Those marshaling the club’s Halloween 5 & 10 Mile Race had the opportunity to compete on the course themselves on Sunday morning. In the 5-mile race, Rob Barton was first home in 33:40, with Stuart Nunn next in 43:49 and John Fidge close behind in 45:27. Lisa Jones was first lady home in 48:46, closely followed by Sarah Homewood in 49:05. Anne Fidge and Anne Healy both finished in 50:45, with Lesley Moody achieving a personal best time of 52:41. Rachel Jenkins (54:49) and Lucy Johnstone (54:54) finished in quick succession, followed by Julie Foster in 1:16:52. Paul Moses was the first to complete the 10-mile course in 1:09:56, with Scotty Lynch hot on his heels in 1:10:26. Richard Baker was next in 1:12:40, followed by Carl Ireland in 1:17:00 and Elodie Paviot in a personal best time of 1:17:10. James Phillips finished the course in 1:22:38, followed by Mark Cleworth (1:30:52), Keith Lynn (1:36:10) and Will Whittington (1:37:07). Shaun Snowwolf-Harris completed the Great South Run around the streets and sights of Portsmouth, finishing the 10-mile course in a personal best time of 1:26:13. Gill O’Connor completed the Croydon 10K on Sunday. The race, which snaked around the outskirts of Croydon’s Lloyd Park, saw her come 1st in the V55 category with a time of 47:41. Emma Jenkins enjoyed the 5k Colour Run in Thanet on Sunday, finishing in 45:00. The course took runners through clouds of powdered paint. Cristine Costiff ran the 5K forest trail of Bedgebury Parkrun on Saturday, coming 1st in the VW55-59 category with a time of 23:23. 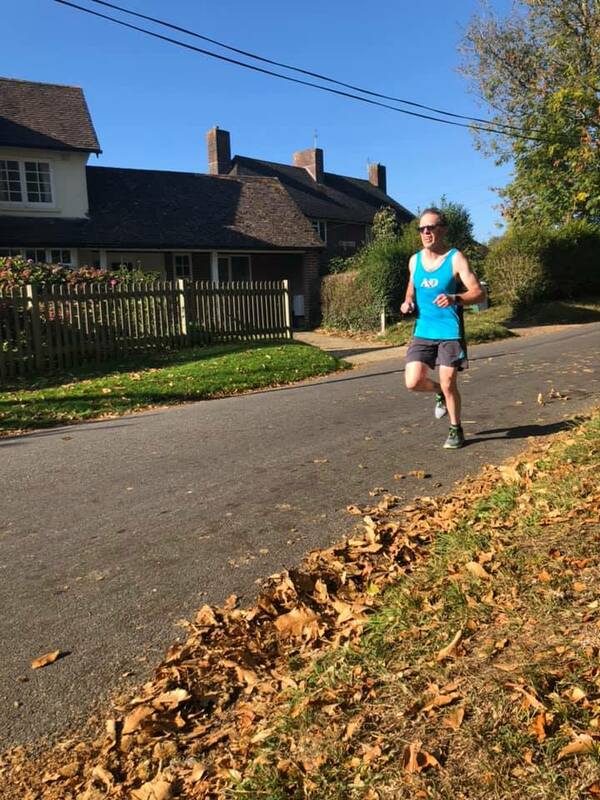 On the Kent coast, both Will Whittington (24:56) and Trevor Sparkes (26:20) completed the Walmer and Deal Parkrun in personal best times; Emma Jenkins crossed the finish line in 32:47. 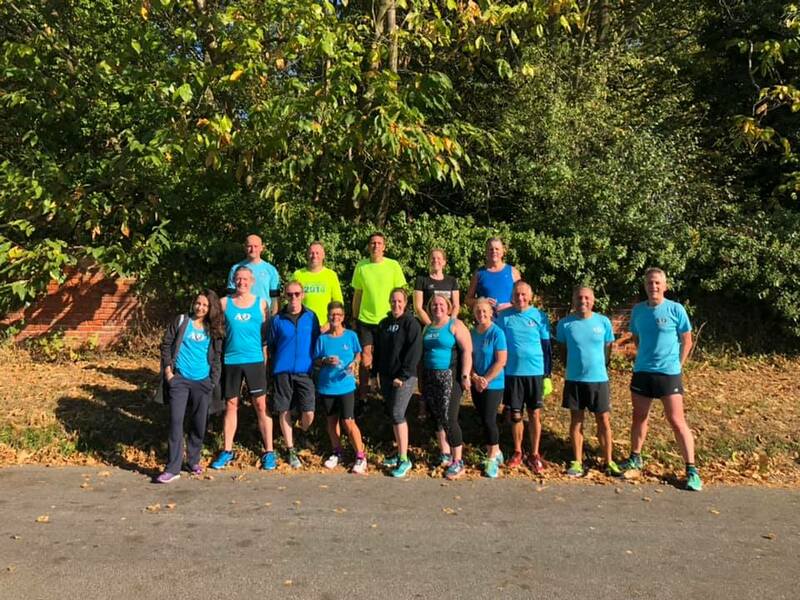 Closer to home, Paul Ridley was 7th overall and achieved a personal best time of 19:13 in the Ashford Parkrun; Shaun Snowwolf-Harris completed the course in 27:59. This entry was posted in Uncategorized by Brad Bunk. Bookmark the permalink.